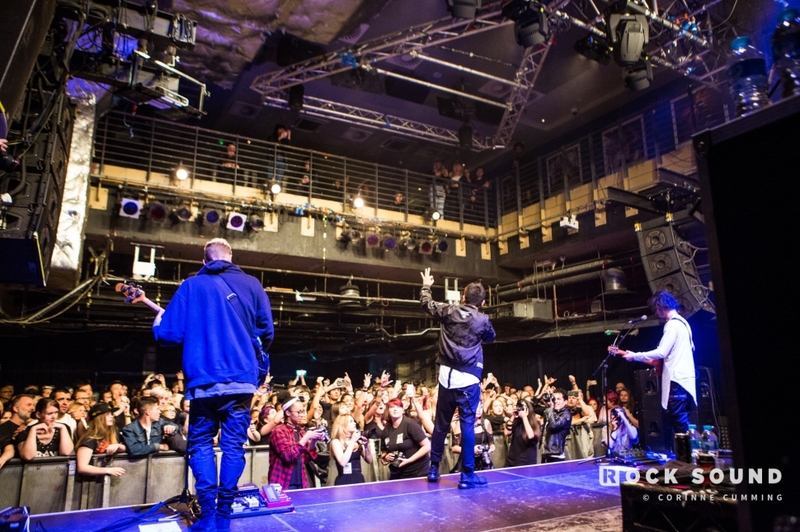 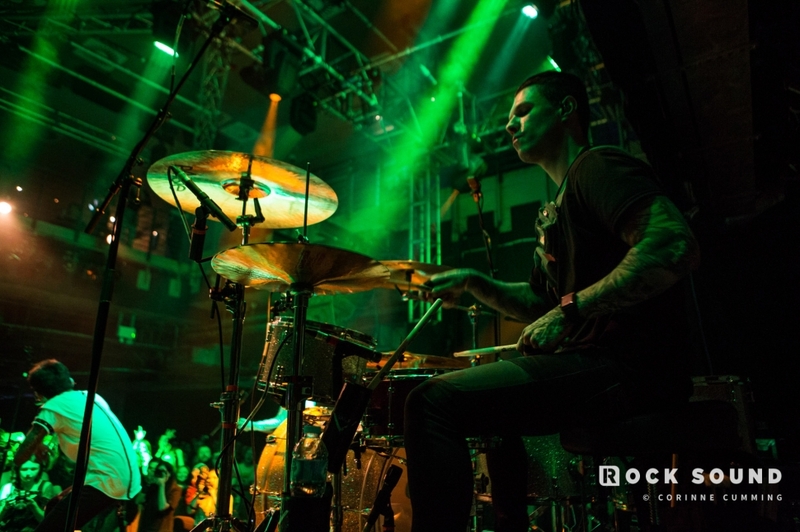 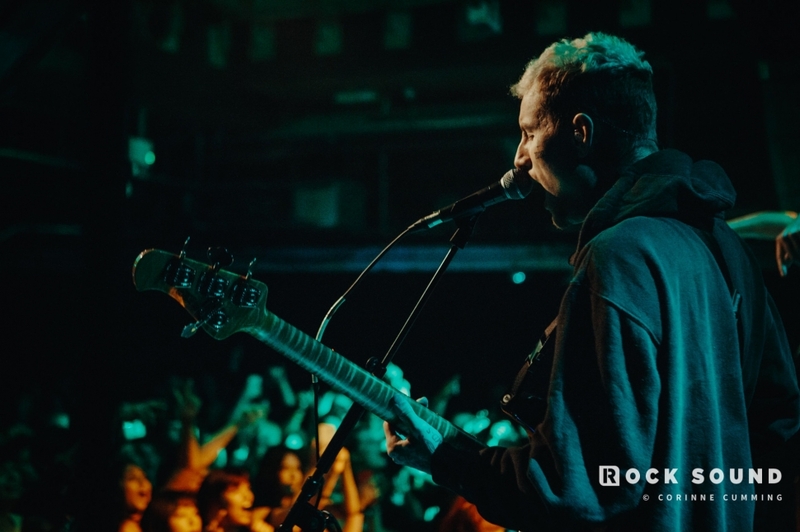 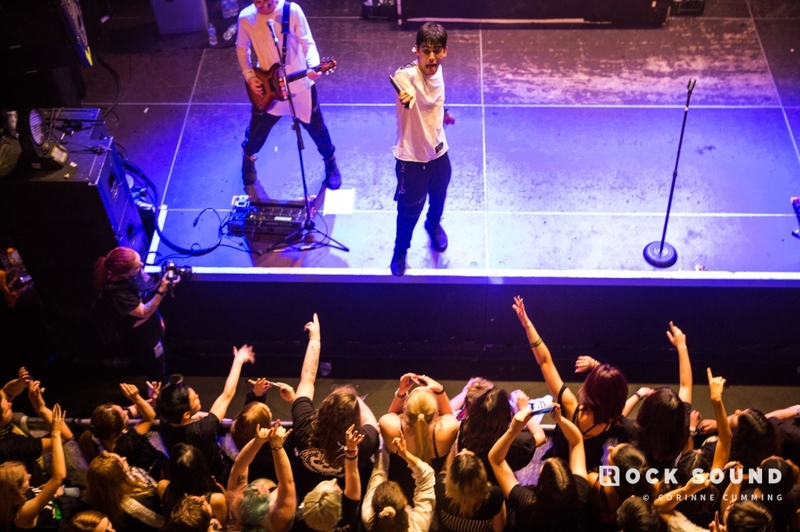 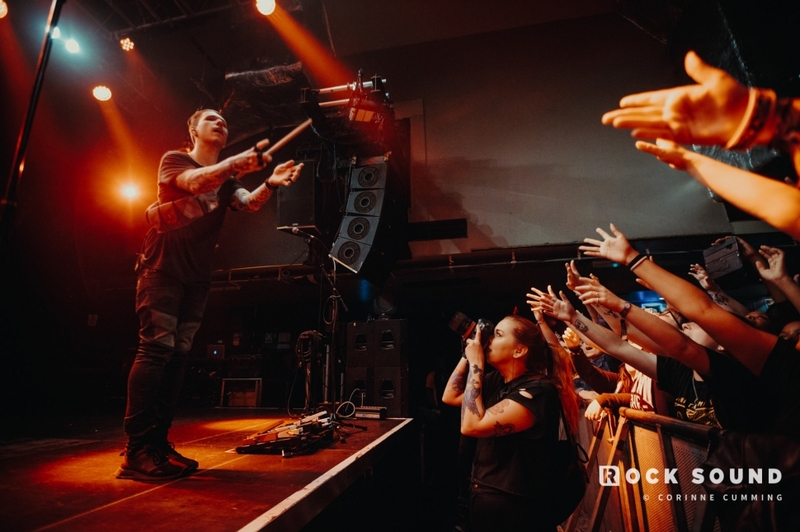 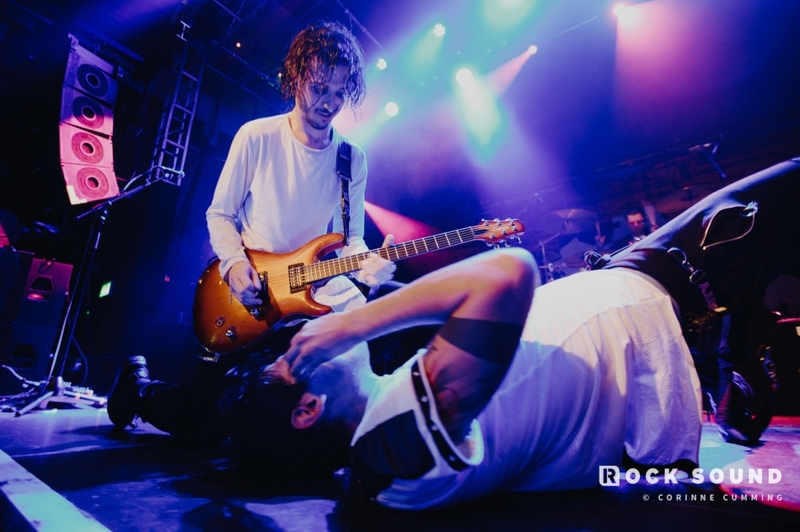 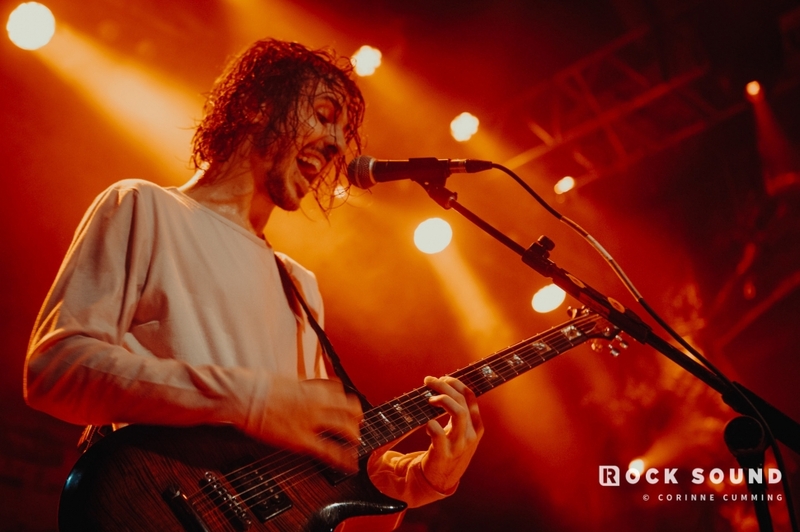 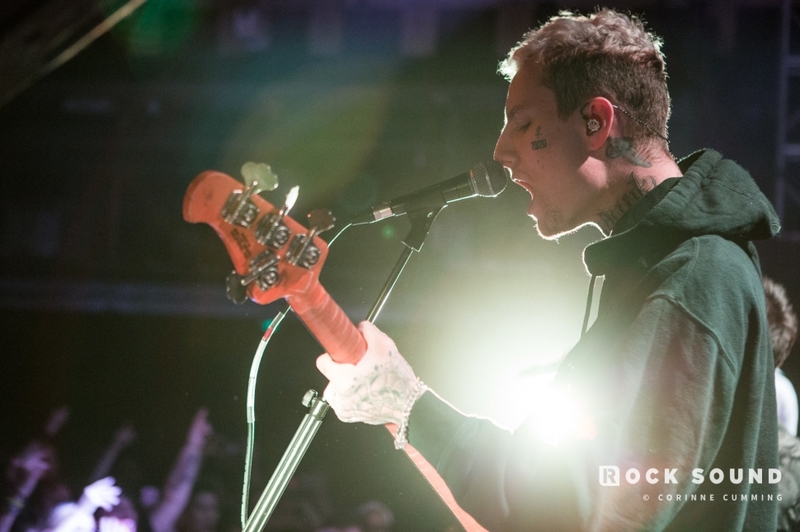 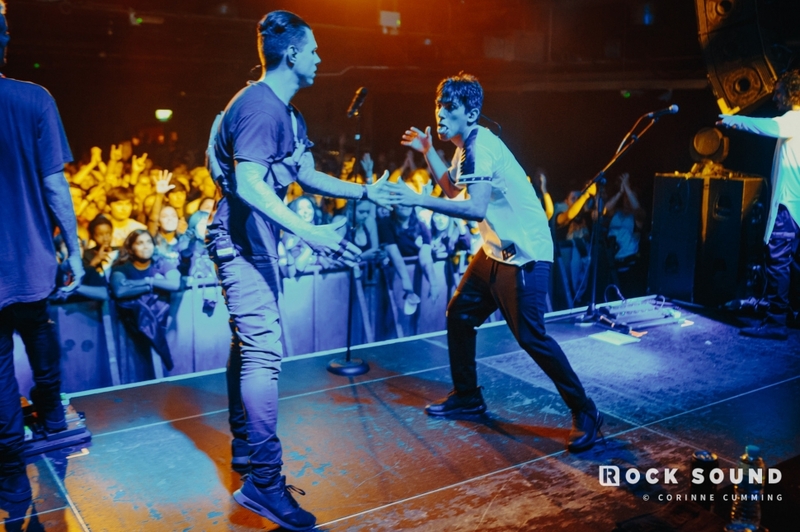 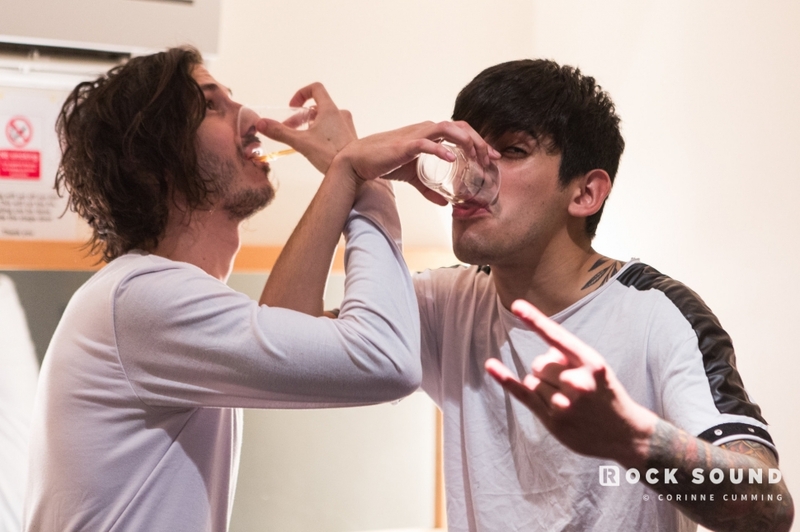 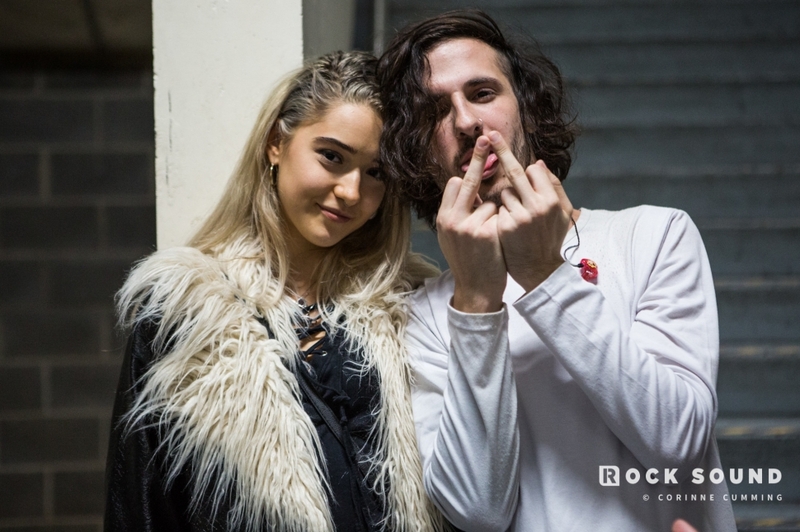 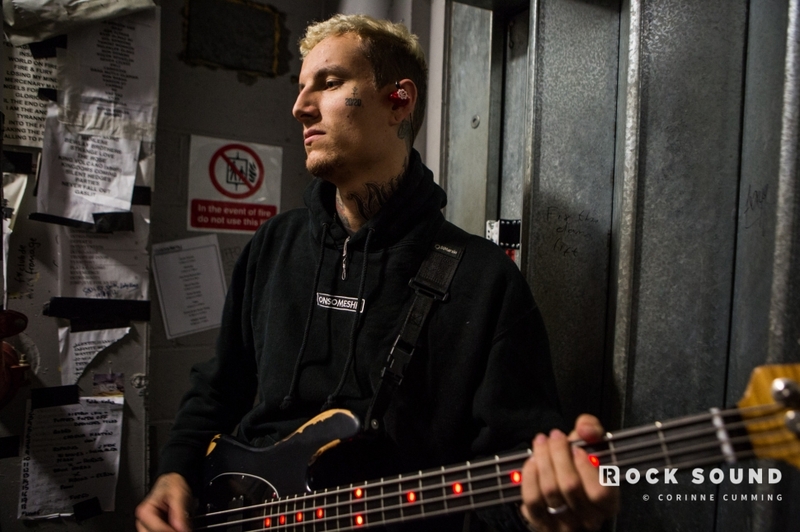 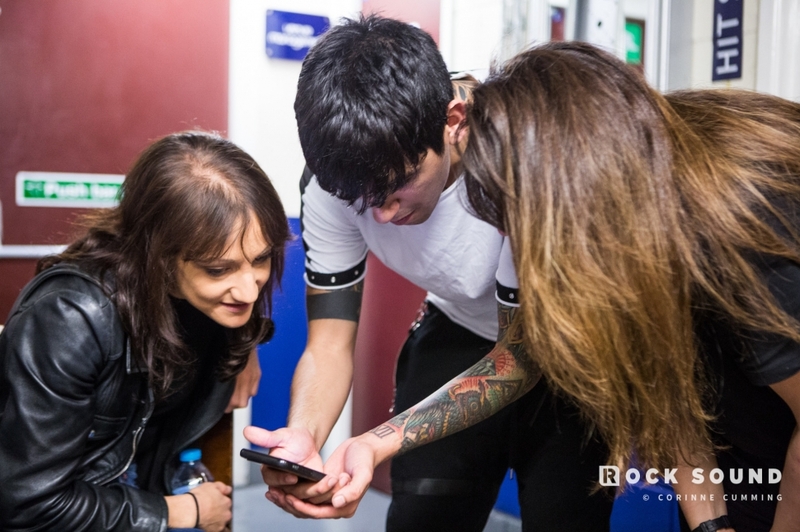 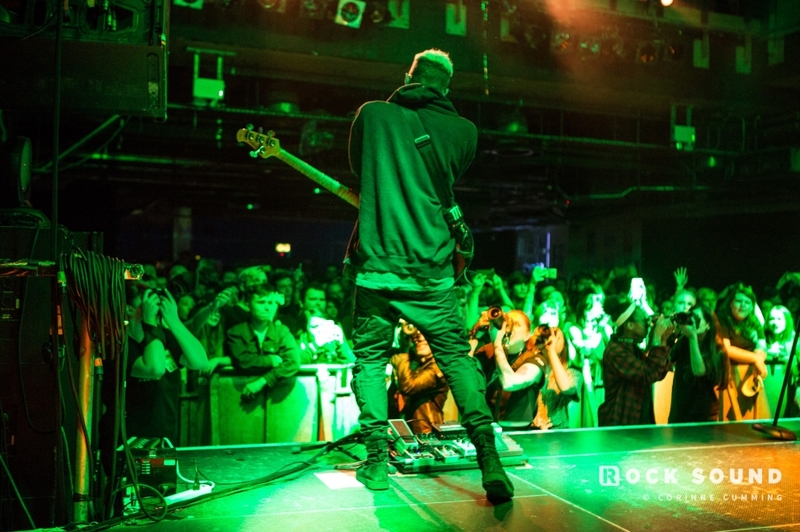 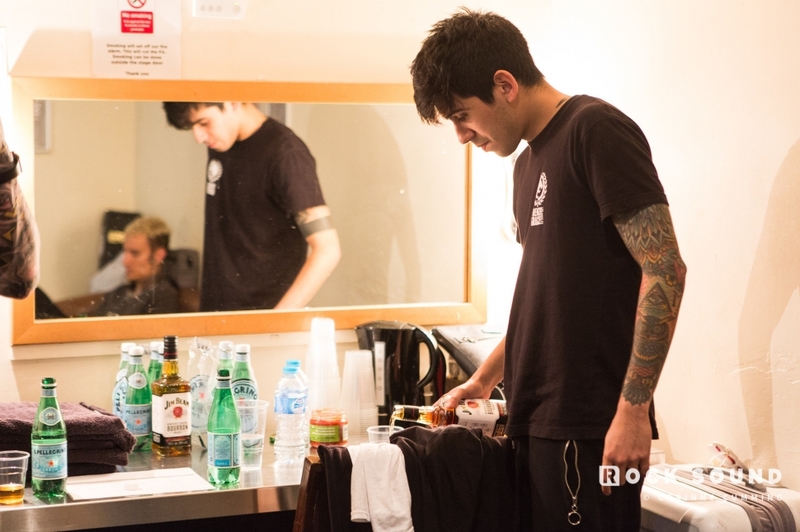 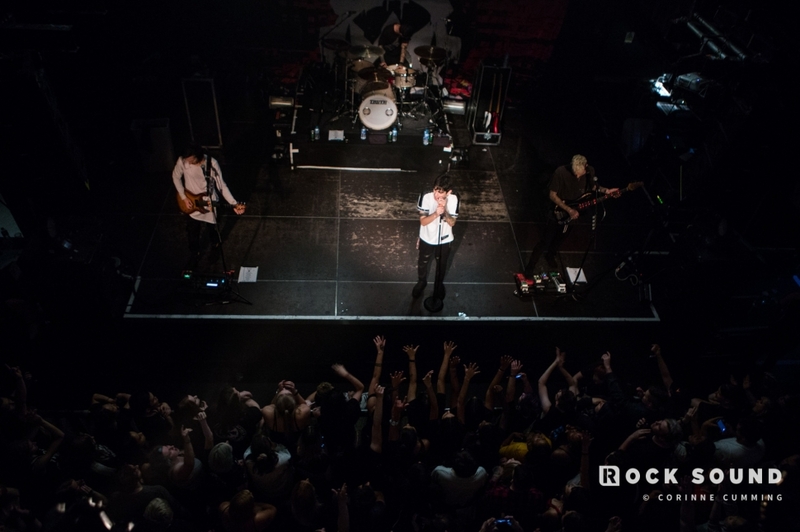 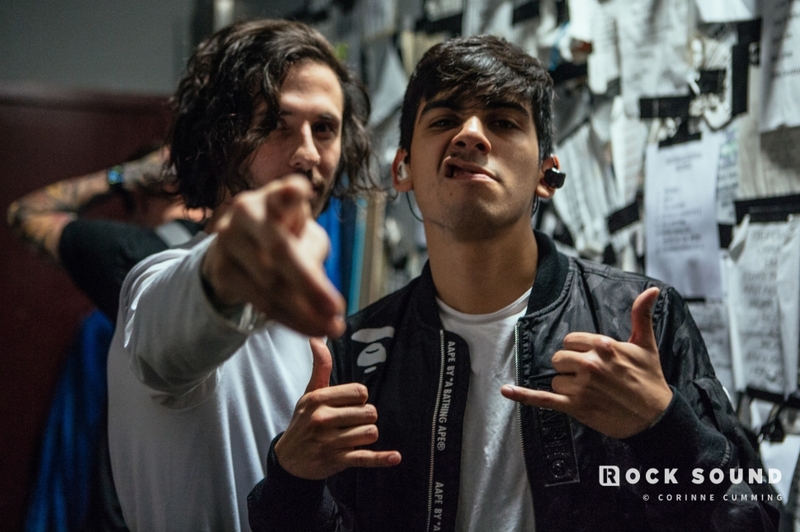 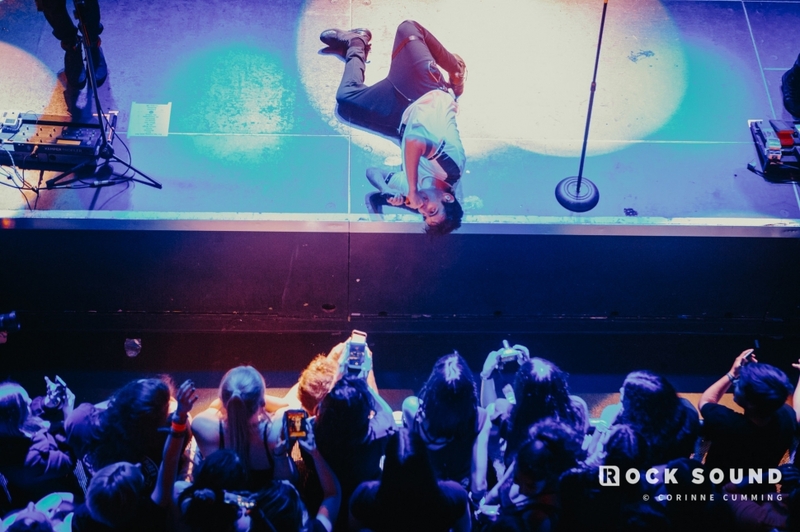 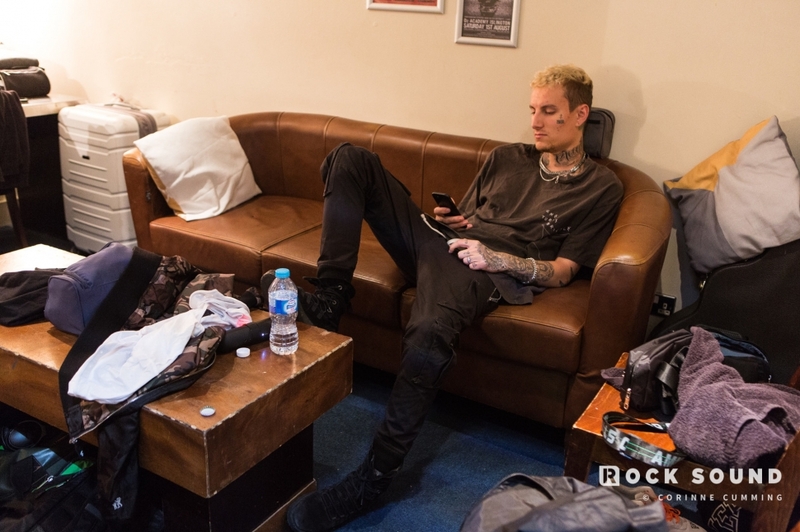 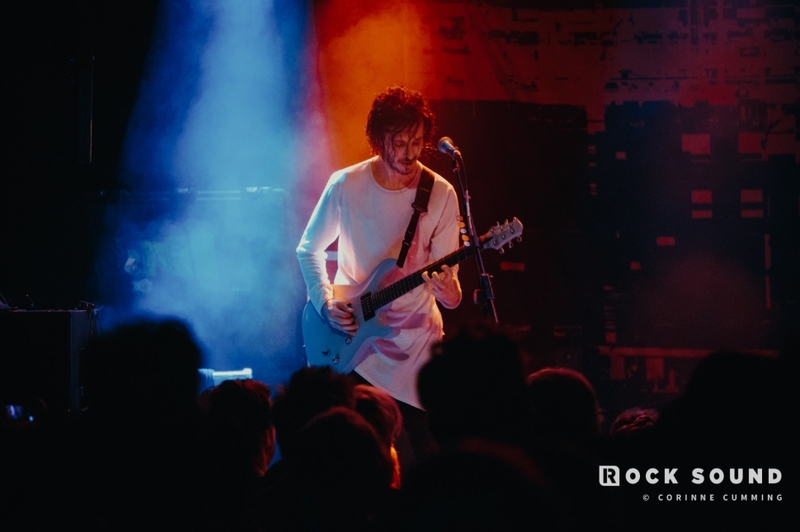 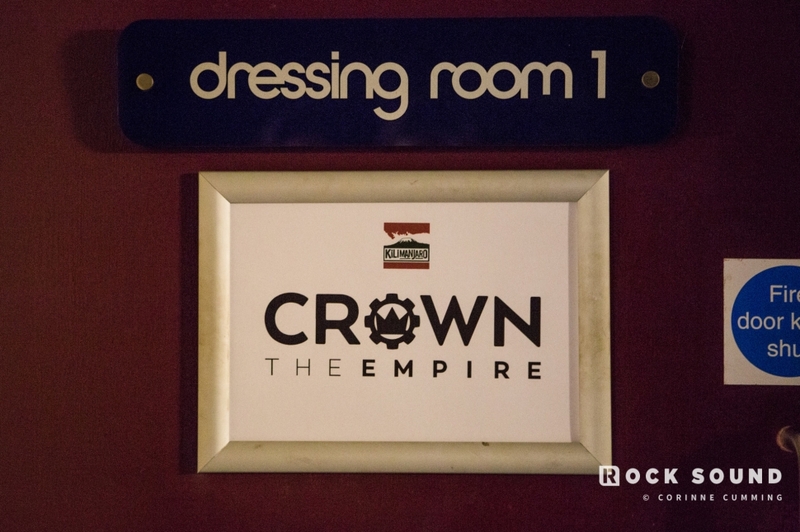 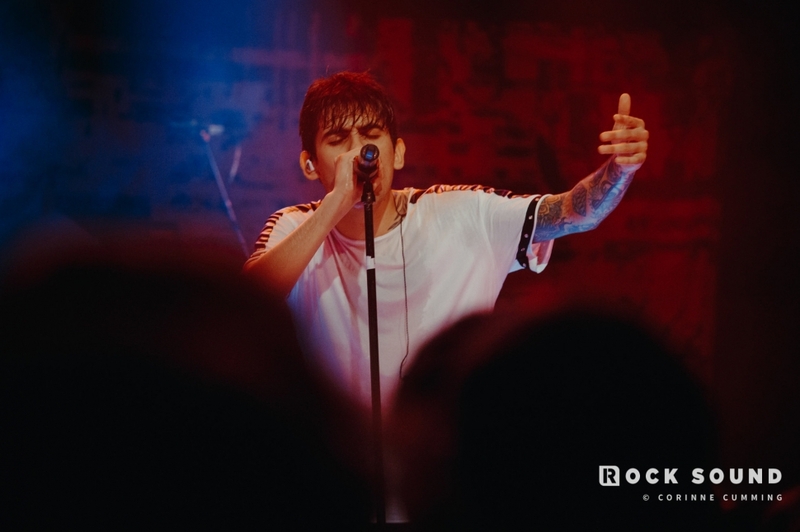 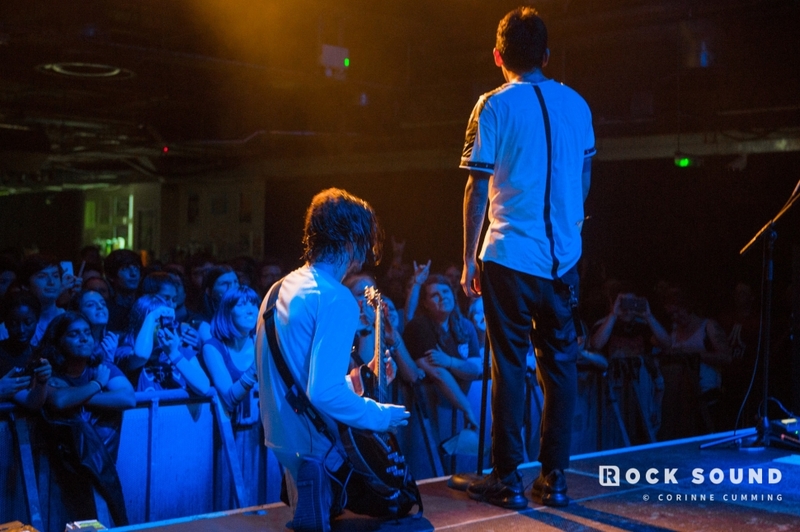 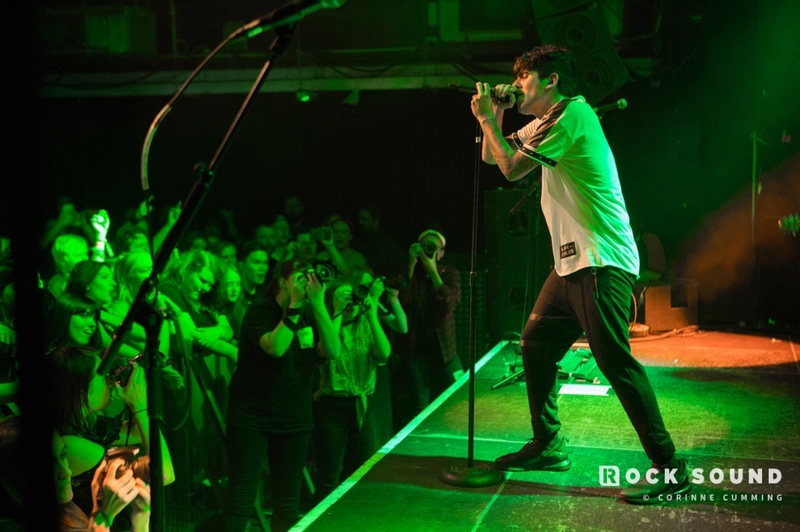 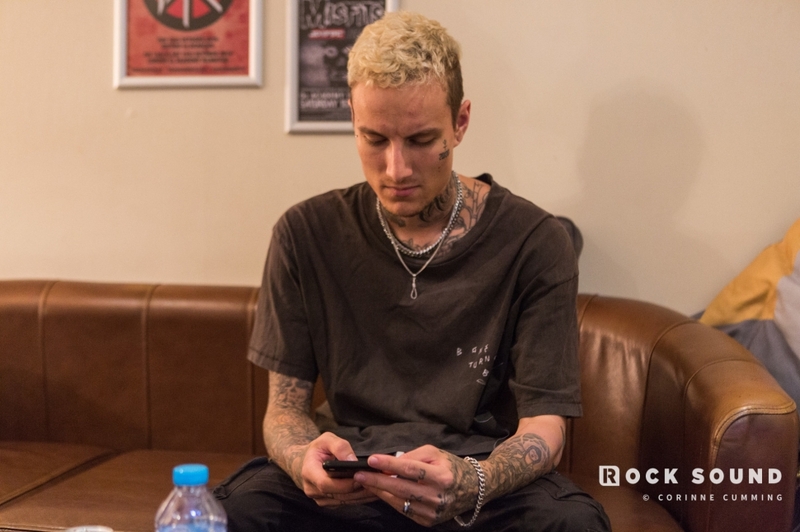 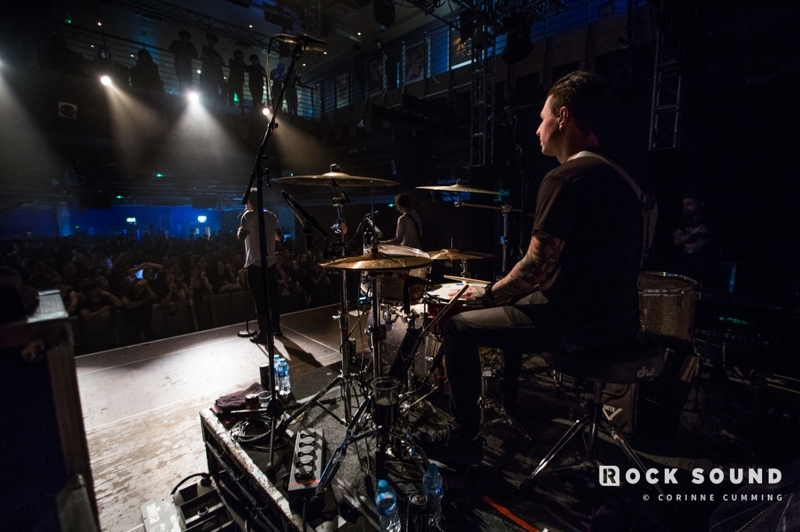 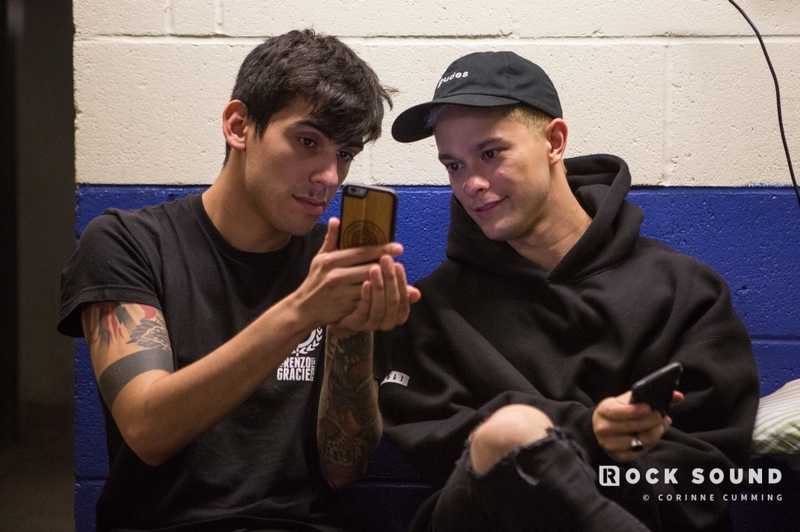 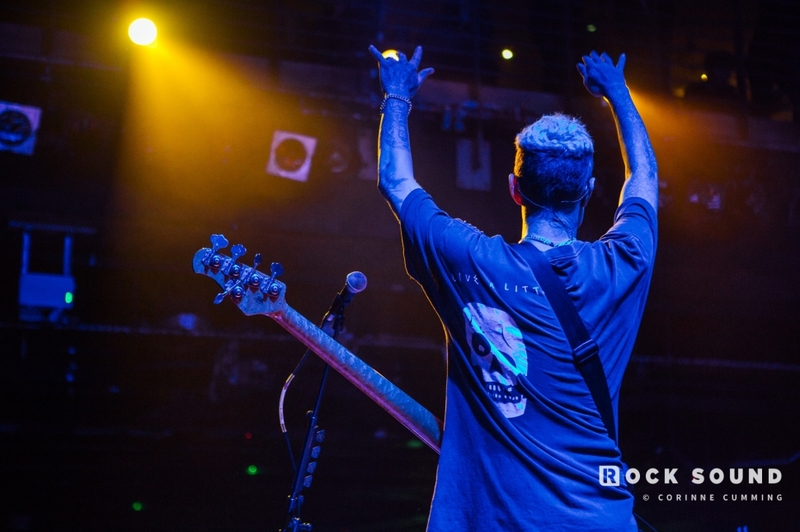 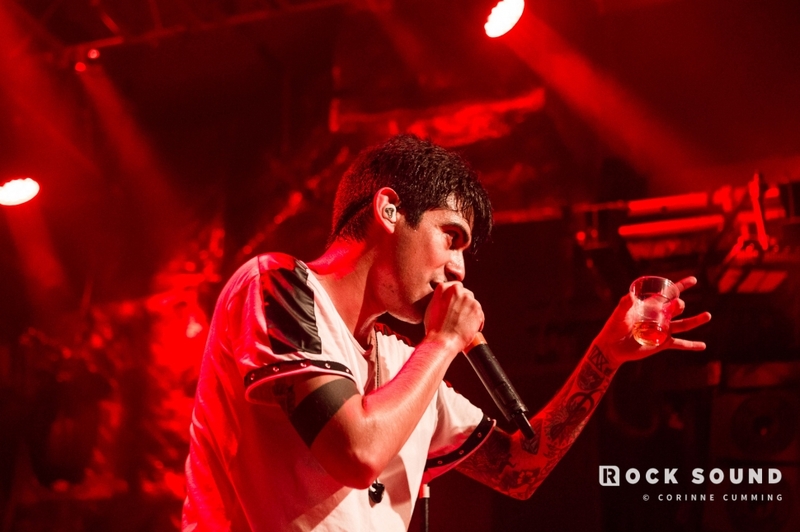 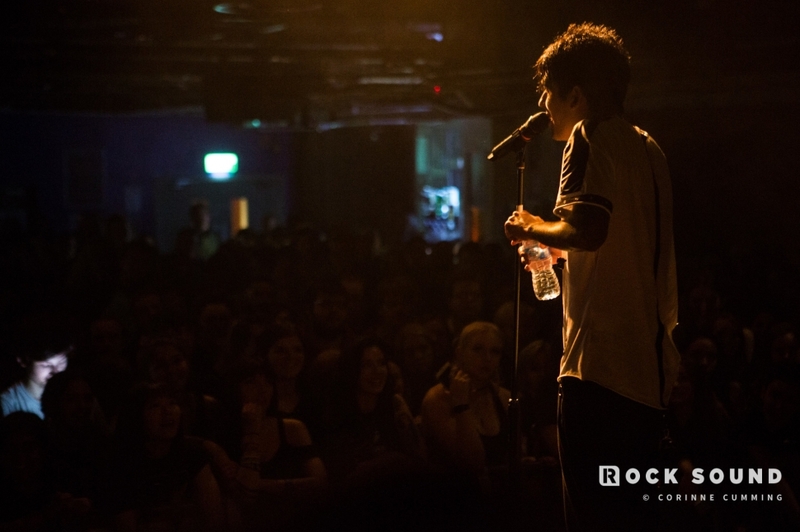 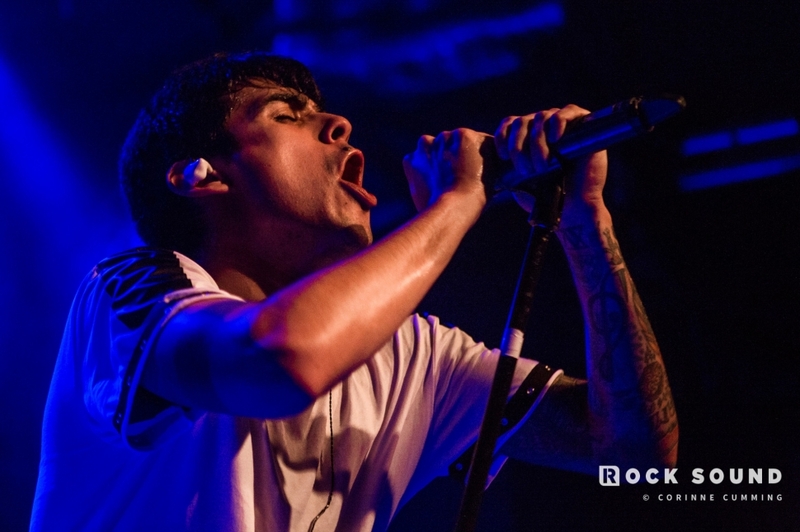 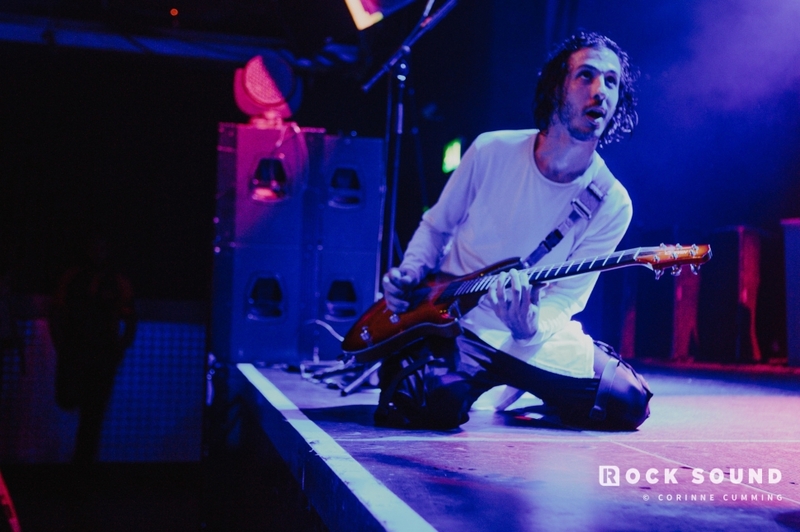 All of the antics from Crown The Empire's London headliner, both on and off stage. 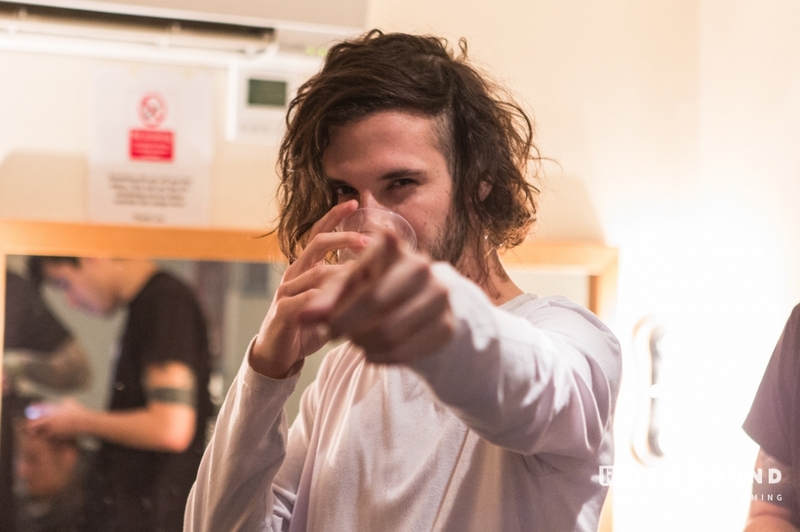 Start your Friday off the right way. 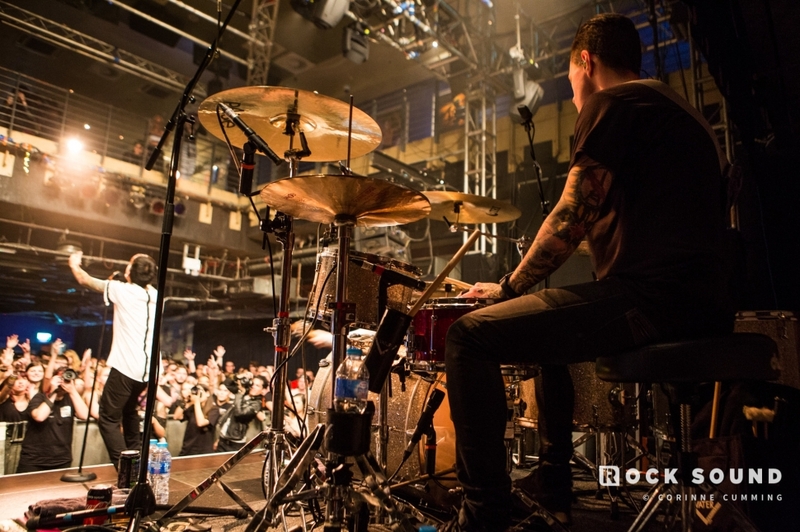 Shvpes and Erra will open the shows.